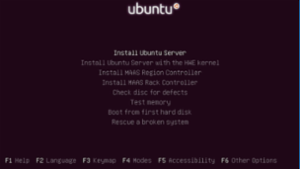 Can you run Linux on a Windows system? Yep. Here's how. 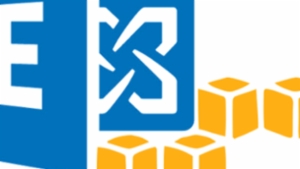 Take advantage of one of the most useful technologies available - virtualization! 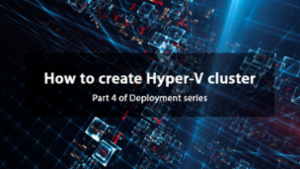 Herein one will find an aggregate of some of my experience building and deploying virtualization stacks both in standalone, clustered Hyper-V, clustered Hyper-V with a Scale-Out File Server (SOFS) backend, and Storage Spaces Direct (S2D). What are some good heuristics when considering the ratio of total Guest vCPUs to Host Physical Cores(ignoring HT/SMT); 2:1, 3:1? Also when does core count matter more vs frequency, I guess the answer is workload dependent. Microsoft used to have a set of values for VM counts depending on processor core count and GHz. Those recommendations have essentially been sidelined due to the fact that CPU is pretty much not the bottleneck anymore. That being said, we go for GHz before core count as a rule because it's just that much faster to get the smaller vCPU count VM's threads through the CPU pipeline. And finally, a wide core count would indeed be needed for multi-threaded applications like SQL to get through the pipeline as soon and as wide as possible. 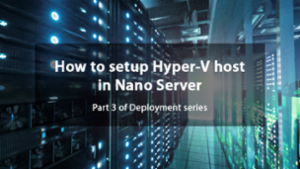 In previous parts of this Nano Server deployment series, we learned how to create, deploy and configure Nano Server as a Hyper-V host. In this part, we will look for a clustering option. 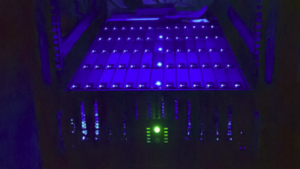 We will create a Hyper-V cluster of 3 Nano Server host nodes with Storage Spaces Direct on it. 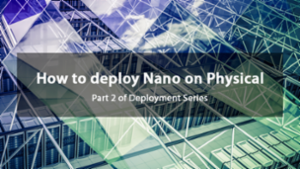 Previously, on our Nano Server Deployment series, we've created a new nano server image and deployed it on a physical server in part 2. Now we will go through configuration. 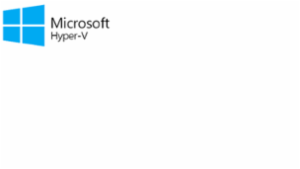 Optimized for private cloud infrastructures and datacenters, Nano Server is minimalistic, yet super-efficient, OS for services such as Hyper-V and Hyper-V cluster. Learn how you can easily deploy Nano Server and unlock its power! 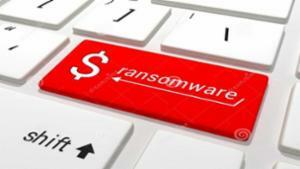 Ransomware is a malware that is again in the list of security concerns. 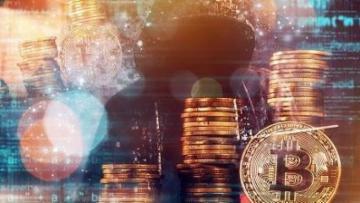 Not only for companies, but also for Government security and even at personal use. IT departments should be aware and have the right knowledge to how to fight it. 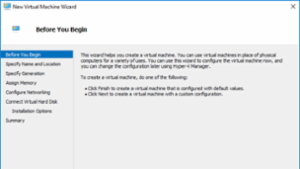 In this article, I am going to show you how to simulate a multi-site Lab environment on a single Hyper-V host. I use this method successfully in my own lab to simulate three fully routed global AD Sites on a Windows 10 Hyper-V host. Good Article, setup on my lab and works well. 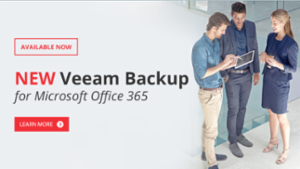 Veeam Backup & Replication has added a new integration – Veeam Backup for Microsoft Office 365. In this blog, we will discuss how you can benefit from Office 365 email backup with the Veeam’s new product and try to shed some light on the needs and use cases of email backups. 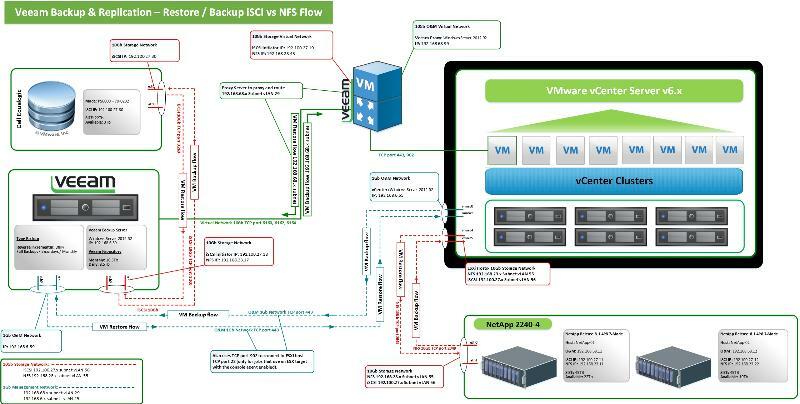 First I will try to share a design of a Veeam Backup Infrastructure without Direct NFS Access backup. In above I try to design the Veeam Backup flow between iSCSI vs NFS. In this case we did not had the proper configuration so that Direct NFS Access backup transport mechanism could work. 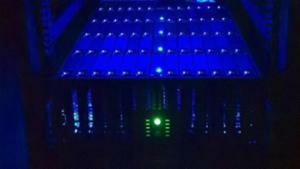 In this case we have a Veeam Backup Server and a Veeam Backup proxy. 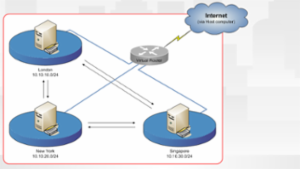 1 interface(is 2 with NIC Teaming) for 192.168.6.x for Management Network. 1 Interface(also 2 with NIC Teaming) for 192.168.27.x using iSCSI initiator for the iSCSI connections. 1 interface with 192.168.68.x (vLAN 29) for Management Network. This was the initial configuration and where Veeam Backup Server and Proxy never use the Direct NFS Access backup transport mechanism. All backups were running always with the option [nbd] for network block device (or network) mode, [hotadd] for virtual appliance mode. Mounting NFS in a Windows Server is outside of Veeam. Is not Veeam related task. I did also change both Designs, hope now have a better quality. 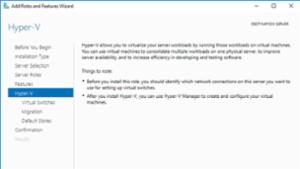 Using the Hyper-V Manager requires administrator rights. This guide shows how to add shortcuts and Start Screen tiles for normal users to quickly connect to local virtual machines rather than using the otherwise recommended Remote Desktop connection. 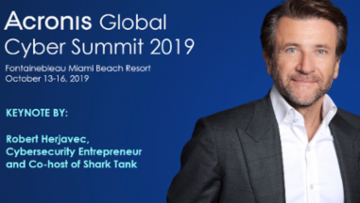 The following article is comprised of the pearls we have garnered deploying virtualization solutions since Virtual Server 2005 and subsequent 2008 RTM+ Hyper-V in standalone and clustered environments.